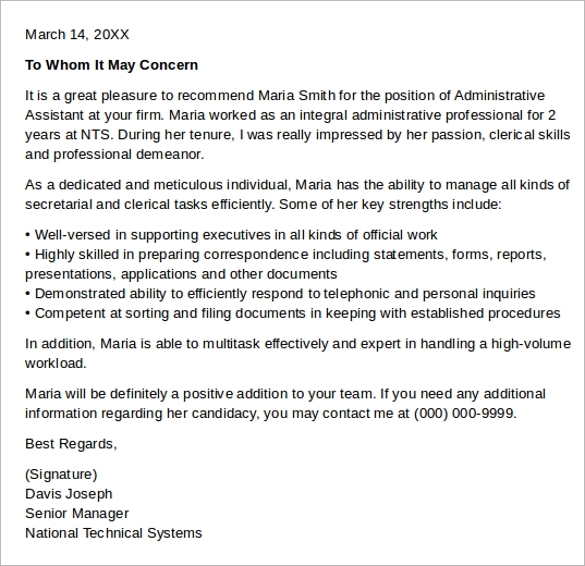 When Do I Need An Administrative Assistant Reference Letter Template? 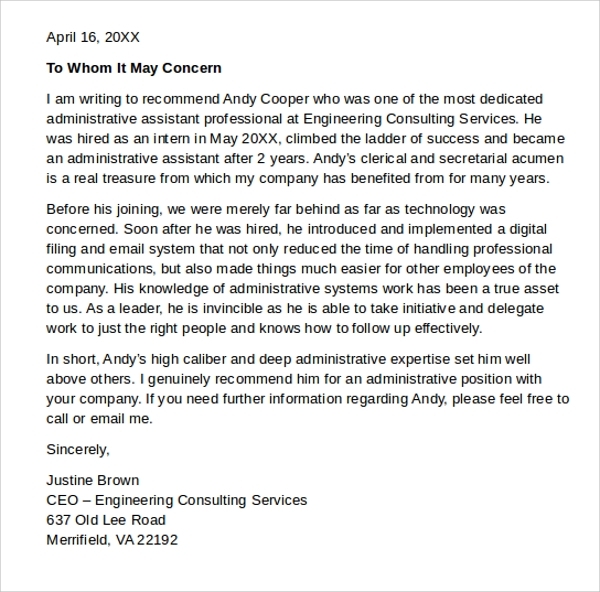 How to create Administrative Assistant Reference Letter? Easy and simple, you are like writing a letter. However, administrative free reference letters must have a format to be followed; it should be in business style. 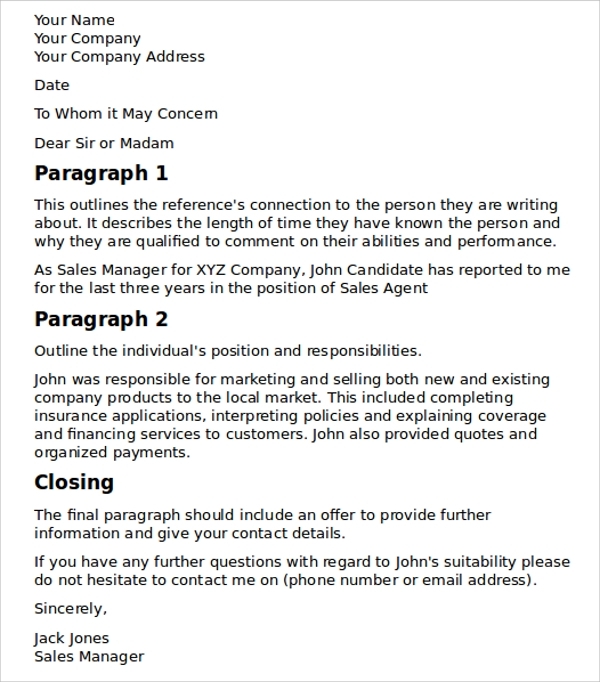 In fact, you are recommending a person, thus it must look informative, readable, pleasing and simple – you don’t need to create a love letter like. 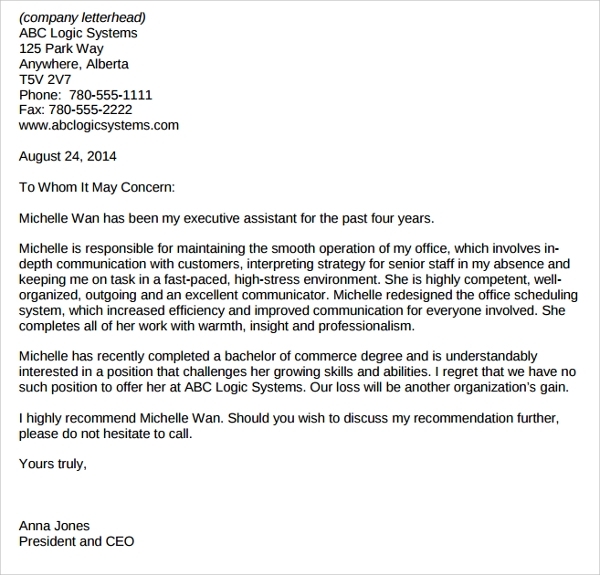 Keep in mind that you are using the letter for recommendation and not for advertisement. 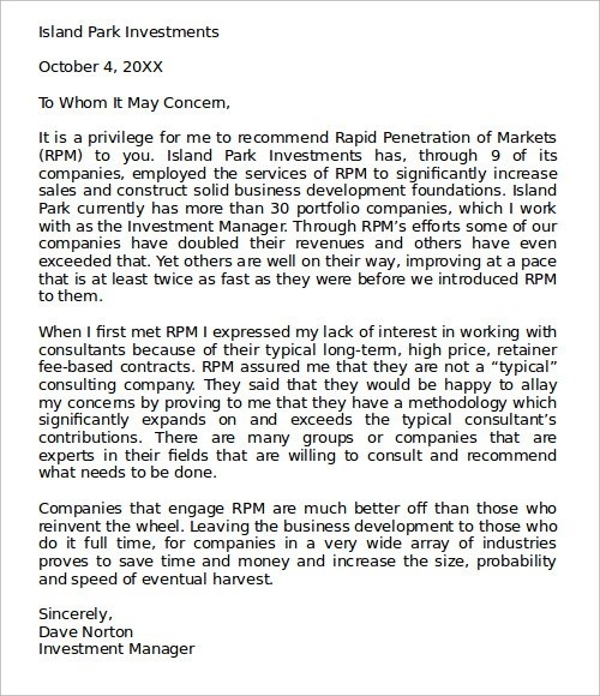 The letter must be formal, factual and uncluttered. The template is ready to print. 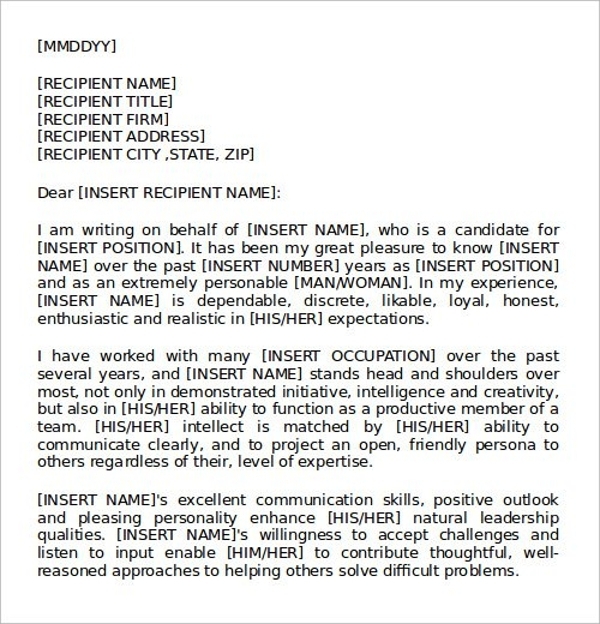 There are written-ready administrative assistant Sample Reference Letter that can be editable. But, you don’t have to edit 50% of the content, only the name and address. Simply search the file and download it. The templates are printable, easy to download and customizable. 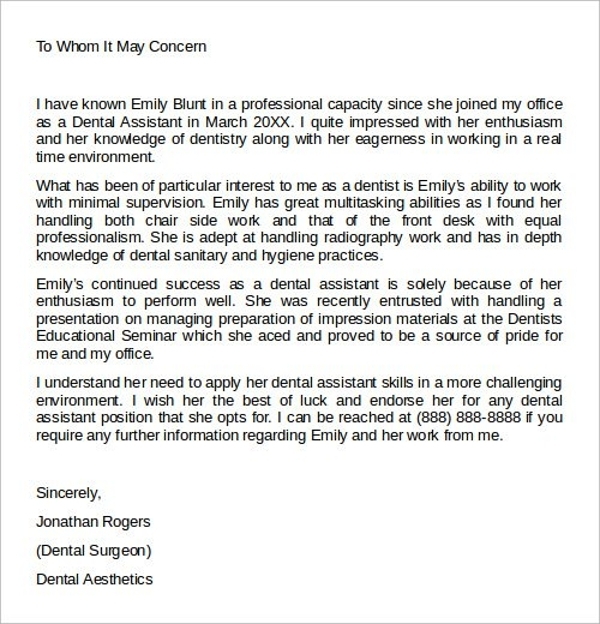 You may also see employment reference letters.